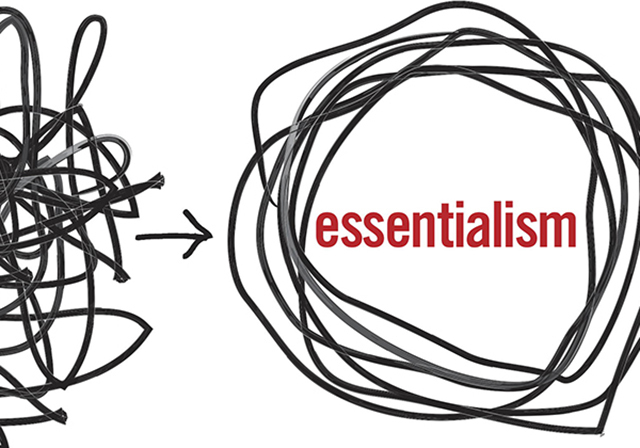 What would happen if you brought essentialism to your change methodology and change team? Would you be able to successfully do more by doing less? Here are some Essentialism guidelines. What does your methodology look like through this lens? Essentialism doesn’t come easily, but it has the potential to yield big rewards.